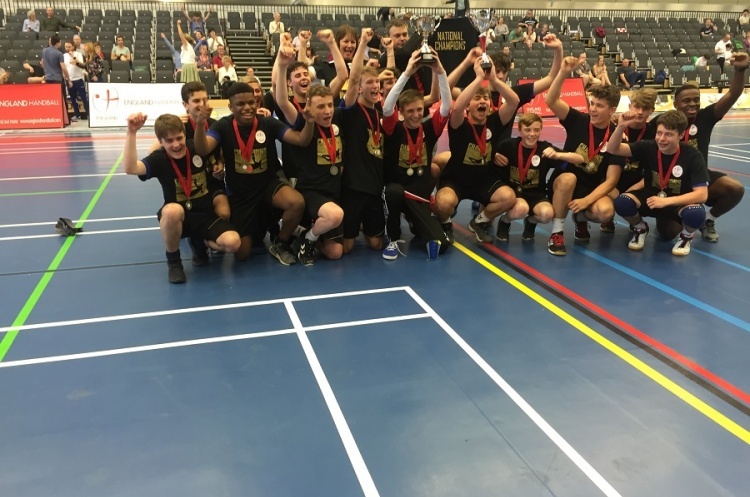 Shropshire were crowned boys’ Under-16 champions, beating Poole Phoenix 24-23 in a thriller. A free-flowing first half saw the two sides trade goals, the team going into the break all-square at 11-11. The second half was equally close as the action again moved from end-to-end with neither side giving any quarter, Shropshire emerging as winners by the narrowest of margins. Shropshire keeper William Slingsby, who made a crucial penalty save, was named Most Valuable Player. Poole play-maker Tom Saunders top-scored in the match with 10 goals, while his opposite number for Shropshire play Toby Jones beat the keeper eight times.